i drew this last year. 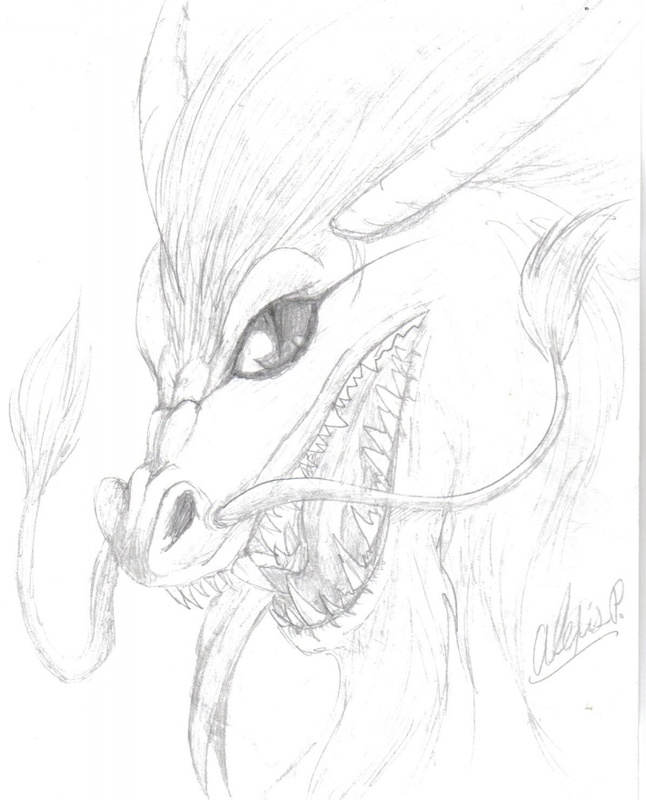 I hope u like it and sorry its so light... i think thats y they call it a sketch... o well, comments? Whoa! Sick! xD Dragons rule! !